The original title for this song was 'Flirtation Dance'. In a MTV documentary with Kurt Loder we see Madonna scratching that title and replacing it by 'Skin'. When Kurt asks her what the original title was, she just answers 'never mind!'. 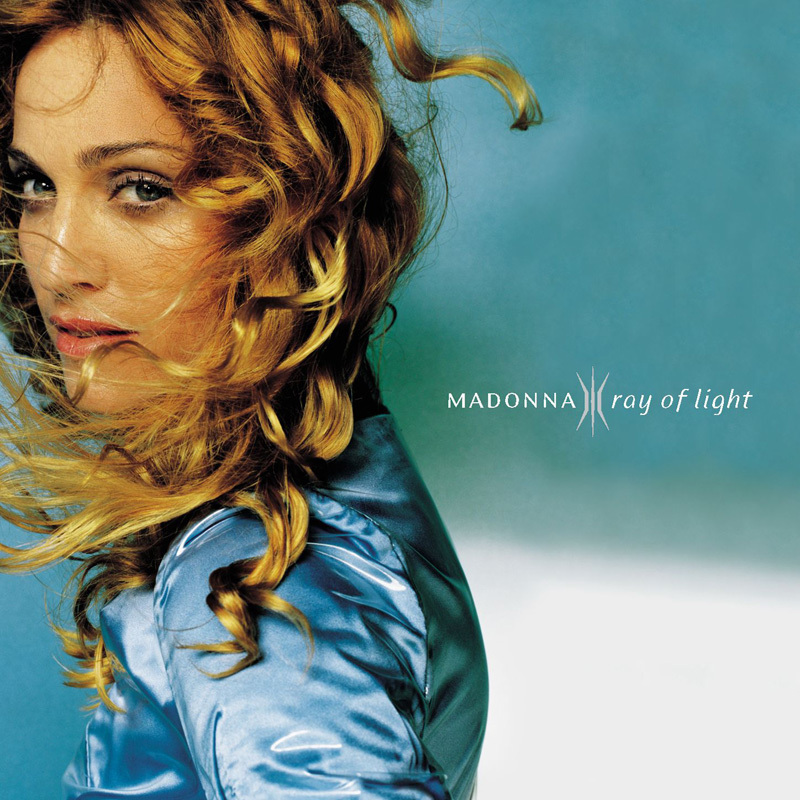 Skin was first rumoured to become the final single for the Ray Of Light album, but these plans got cancelled, probably because of insufficient time between the releases of Nothing Really Matters and Beautiful Stranger.